Greater Than Gold Bible Studies have a long legacy of helping people grow in their faith and discover biblical truths. For more than 40 years, Greater Than Gold has reached people all over the world with the love of Christ and the message of the Gospel. 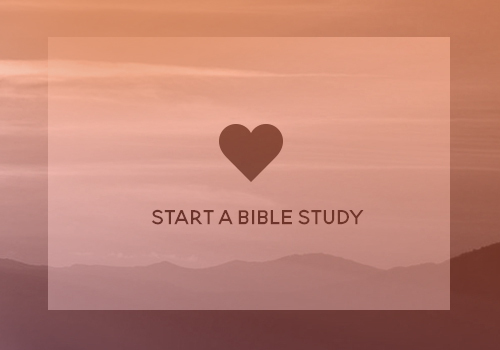 Greater Than Gold studies were created in the 1970s by Global Youth Evangelism (GYE), a small group of dedicated believers, with a large vision to make Bible knowledge available to all. Without the technology of today and limited financial resources, the group began writing the timeless studies, printing them on an old printing press, and assembling them by hand. They were originally published as the Christian Worker Bible Study Series and distributed in GYE’s home state of California and beyond. The original 88 studies are still available to our partners as Greater Than Gold Redemption Edition and Greater Than Gold Missions Edition through our licensing arrangements. Soon, demand grew, with people all over the world requesting studies in their native language. Since then, hundreds of thousands of individuals have benefited from the studies in Cuba, Russia, Angola, and in 70 different countries around the globe. 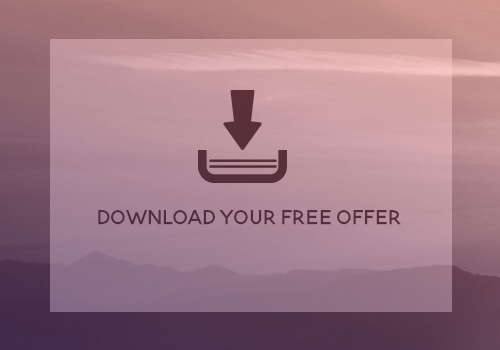 Today, Greater Than Gold is proud to be offering the same solid biblical teaching in a modern book format, using the advantages of updated technology to further impact people all over the world. It is our dream to continue to expand, distributing more Bible studies to more spiritually hungry people, translated into every language. 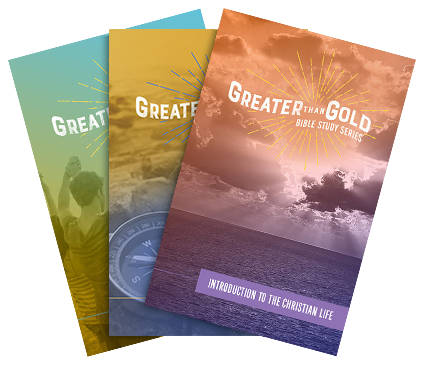 Greater Than Gold Bible Studies are sold at the lowest price possible to cover our costs. All profit made goes directly to providing resources for our partner ministries. When you purchase a Greater Than Gold study, you help us provide trusted Bible Studies to Christian leaders in developing countries, in their language, and to partner with them in equipping the called for the work of their ministries. 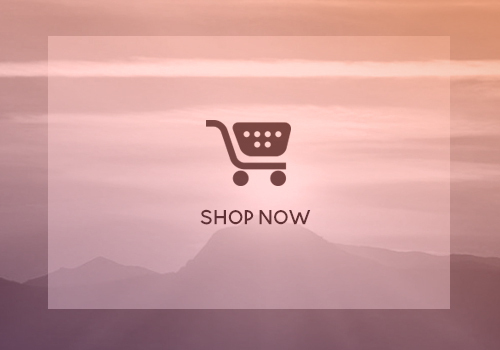 Your purchase helps fund our mission. Donate to Greater Than Gold here and help us spread the gospel around the world.